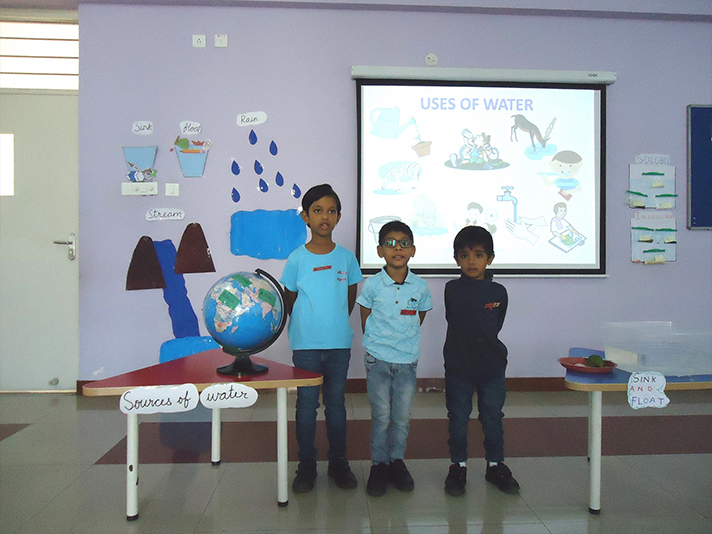 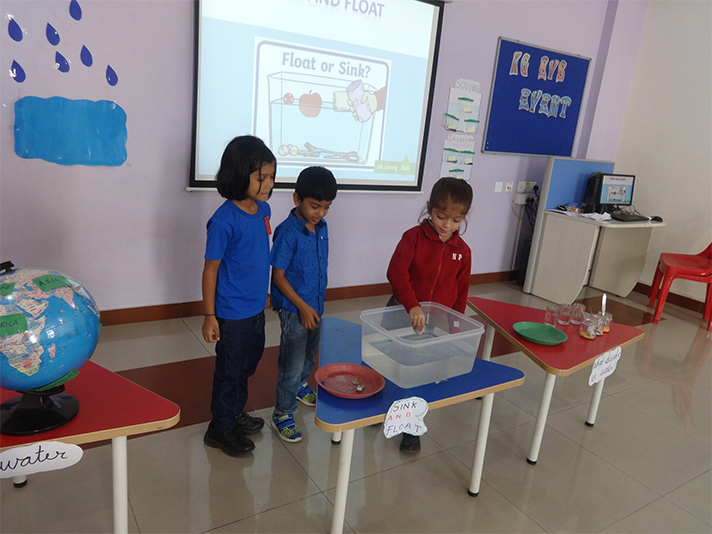 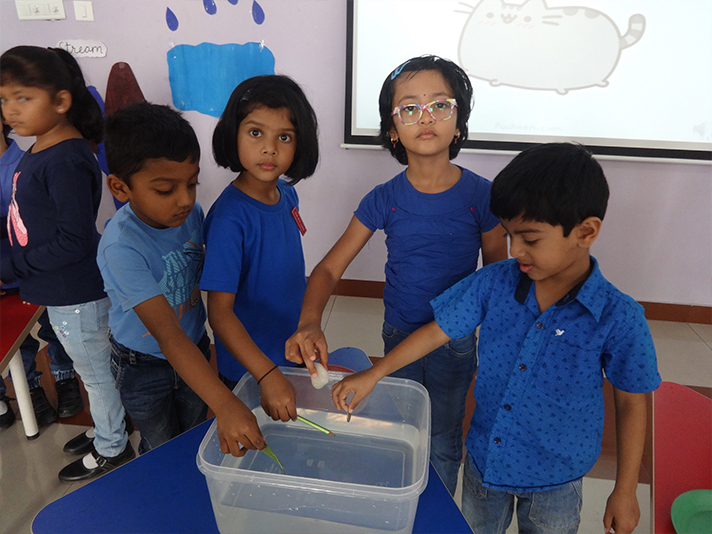 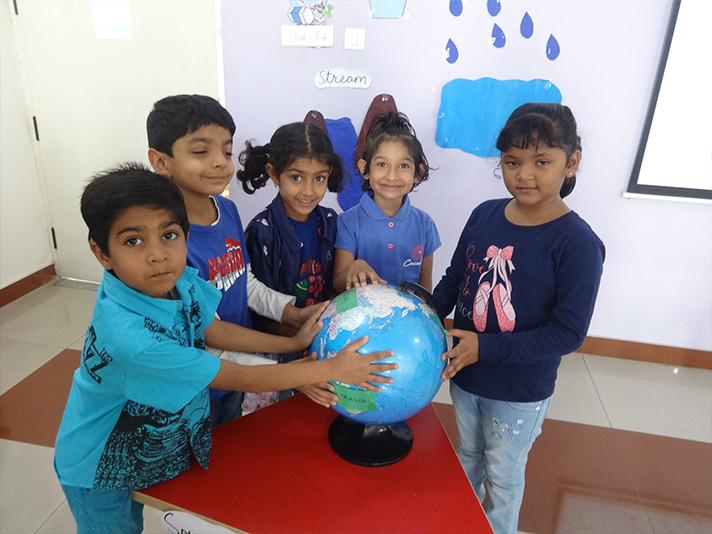 On 18 January, 2019, an In-house EVS event was organized for the KG 2 children on the topic ‘Water’. 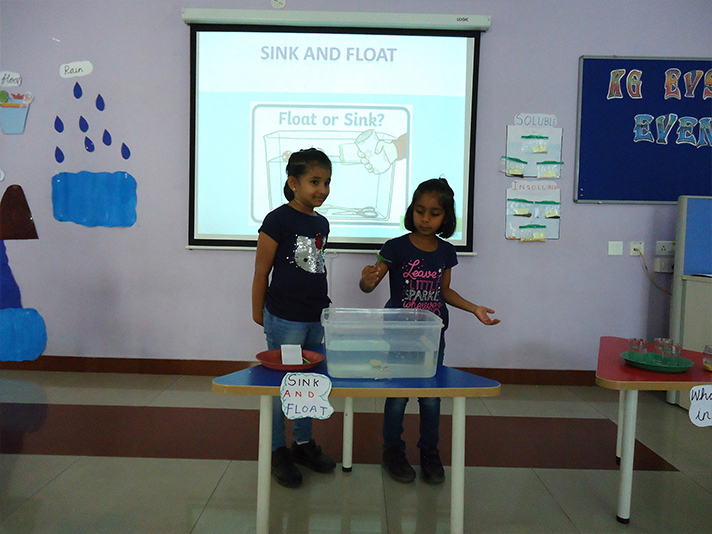 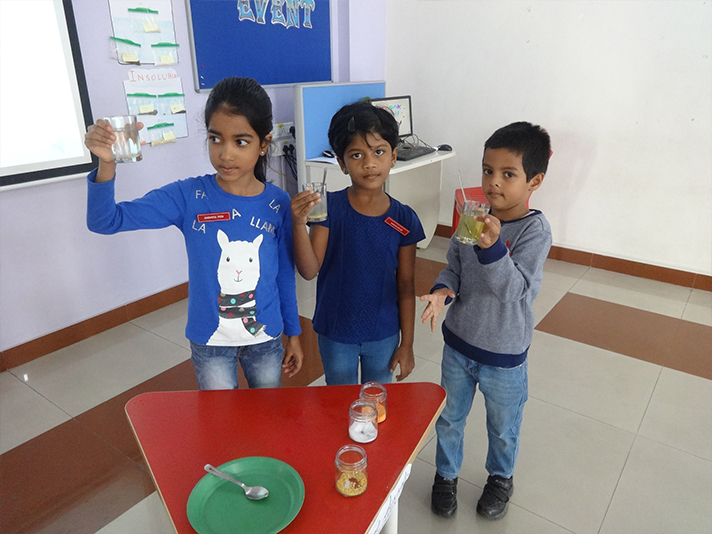 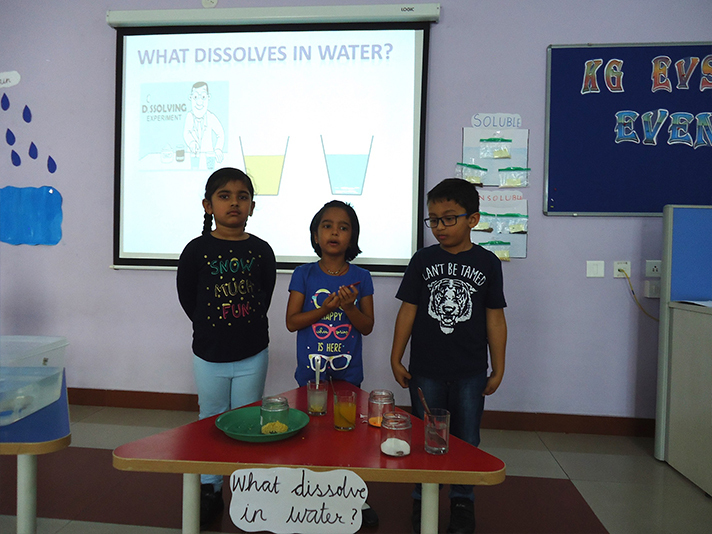 The children spoke about the sources of water and performed experiments on Sink and Float and Soluble and Insoluble. 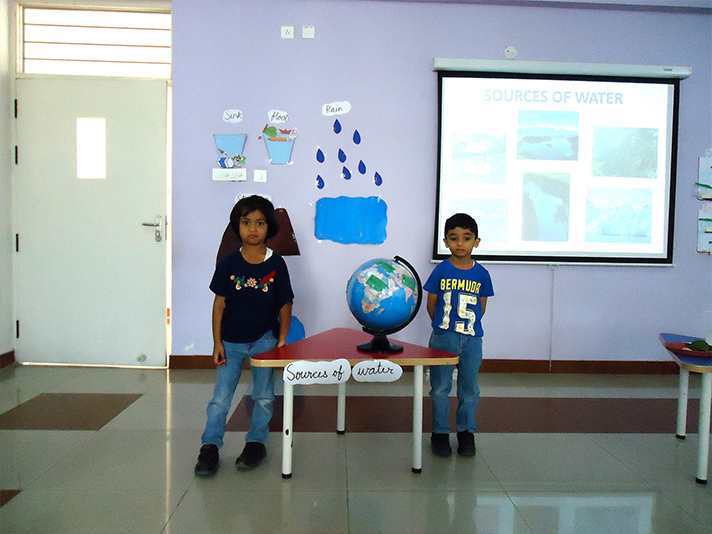 It was a hands on learning experience for the students.